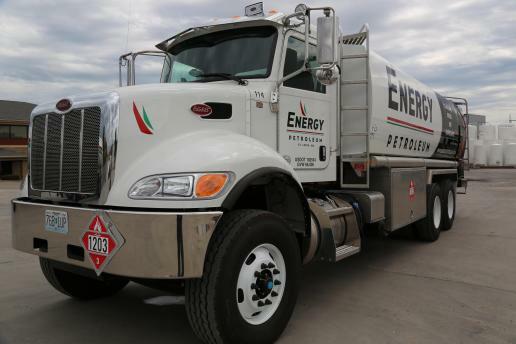 Energy Petroleum Company is a leading distributor of quality lubricants, fuels, and DEF (Diesel Exhaust Fluid) in the St. Louis area, providing complete and comprehensive petroleum solutions to a variety of industries. Energy Petroleum Company has the capabilities and resources to service all your petroleum needs - from product delivery to equipment inspection to oil analysis - as well as everything in between. This full spectrum of services allows us to be your one-stop resource, eliminate the hassle of contacting multiple providers and suppliers, and simplify the process for you. We look forward to serving you with quality products and superior service! In the meantime, feel free to download our product line card HERE. Energy Petroleum to host "Lunch & Learn"